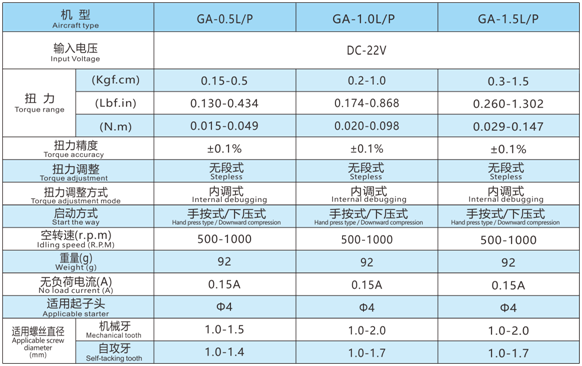 Power patent design, double voltage 110V ~ 250V working environment, use more convenient and safe. 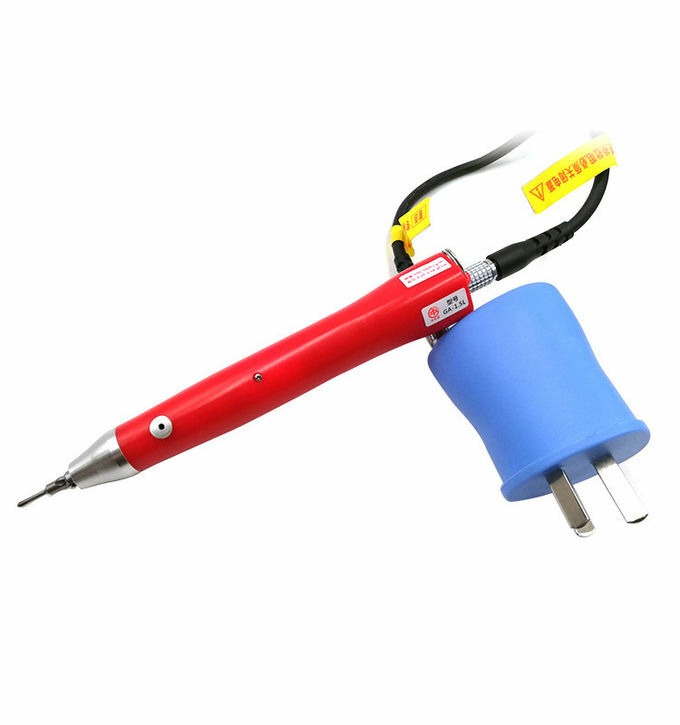 The external type grip pen type design, the volume is light, resistant to impact, use comfortable, long time use not easy to fatigue, improve production efficiency. Imported brushless motor, high stability, long service life. The internal gear assembly is made of high quality alloy steel, which is more durable and stable. Conical design, good line of sight, easy to disassemble and install.